Welcome to our 1 DAY ABSOLUTELY FREE TASTER DEMONSTRATION WORKSHOP. We believe in “knowledge is power” and recent research that we checked out confirms to us what we have always believed that this industry has so much financial potential that it is important you know what is going on. 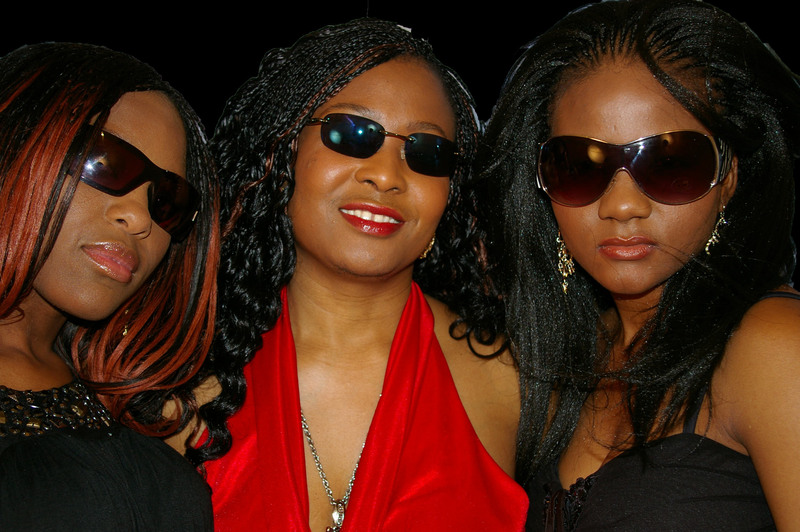 “In 2009 Ethnic Hair & Beauty industry accounted for $2.7 billion and by 2013 the spending power will have surpassed $4.2 trillion.” http://www.marketresearch.com . We are offering our workshop free so you get to know what is going on as well as give you the opportunity to make your decision. • You can choose your hours to work. • You are your own boss. • You could earn from £400 – £1,500 a week. • You will gain a skill that will be yours for life. • Your skill is transferable and can be used cross-country where it is most desired or appreciated. Make a date with us on this One day FREE demonstration Workshop and you will discover you will not feel the same again about Hair & Beauty. 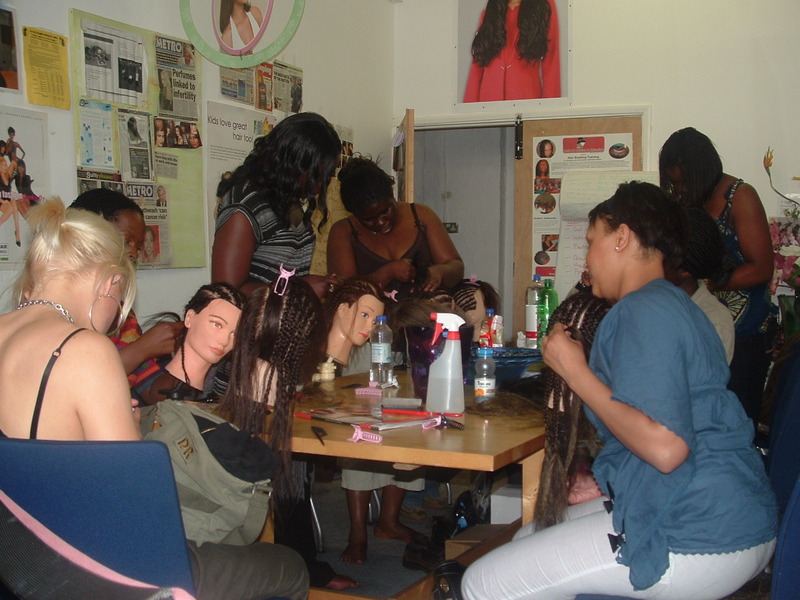 • A demonstration of the skill of hair braiding – single plaits, cornrows and add extensions. • Knowledge of the different hair braiding & extensions hair styles. • Salon marketing; client consultation & care etc etc. Spaces are limited to 20 people and is based on first come first served. Come and learn the secrets of success of accomplished business owners and network with tons of interesting people for free, nothing to pay. HAIR BEAUTY INDUSTRY – demonstrations and presentation. ****win a free hair, make-over & photo-shoot worth £199!!! This event is a World of Braiding & Extensions limited Production. All rights reserved. Remember to always have your hair in good condition to wear braids as hair braiding is about encouraging and nurturing healthy hair. If you have any particular hair condition – ring worm, head lice, alopecia, dry hair etc. These conditions need attention, discuss with your braider as they may be able to help point you in the right direction. 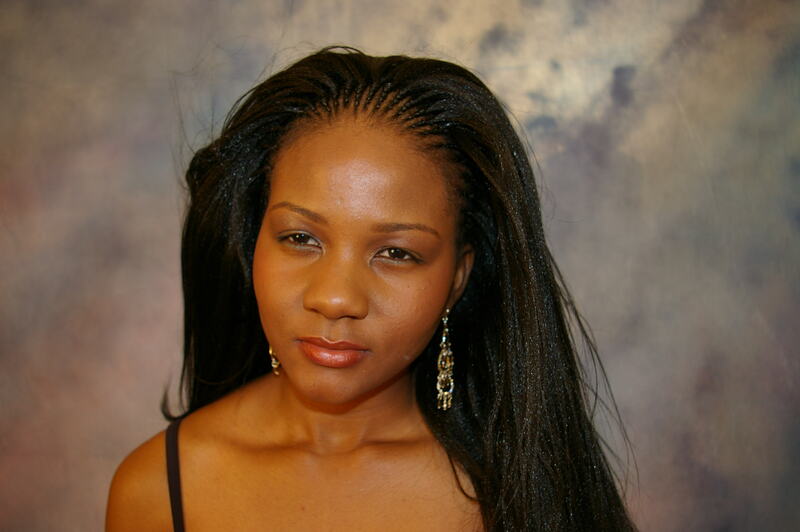 If you wear chemically processed / relaxed hair, ensure your hair is healthy before you put on braided extensions. This is because if your hair is damaged, braids will not restore your hair condition. The added stress of braids will cause you further damage. Remember that if you go ahead and braid an already stressed hair condition, braiding is not the cause of your problem. Use hand dryers with a comb pick attachment to detangle the hair. Allow to comb easily before braiding – Tip: comb from the ends to the roots so as not to cause tangling or pain on your client. When braiding is complete, apply braid spray on hair to give it shine and moisturise the scalp some good brand names – Isoplus natural range, African Pride, Better Braids, Sulphur 8, Organic Root Stimulator etc. a Dampen the hair as it is very slippery and fragile by adding water from a water spray to make it ready for braiding. b Do not apply grease or oil as it becomes slippery. When braiding unless otherwise necessary (due to design and style) – try and match hair extensions textures to the client’s natural hair as this gives a more natural look. Do not braid a freshly relaxed hair until after 2 weeks of the chemical application as this result in damage or excessive stress to the hair leading to hair loss. While braiding the hair, avoid pulling the hairs at the hairline as they tend to cause damage resulting to traction alopecia i.e hair loss due to stress and tightness. After a hair braid, where possible, do not over expose hair to hard water because it strips hair of its natural oil, and takes away the gloss and shine from the braid. When there is need to cleanse the scalp of dirt and smell where applicable, use natural cleansers such as Witch hazel, tea tree oil, rubbing alcohol, surgical spirits etc. Other products to cleanse scalp include dry shampoos – some good brand names include – Organic Root Stimulator, Sta-Sof-Fro, Better Braids, Isoplus etc. After application of these products, use braid sheens, anti-itch oils, leave-in conditioners and hair fresheners to banish itch and bad smell that may occur. As a rule of thumb, do not leave a braid for longer than 3 months. When you do, the hair starts to naturally lock itself and the products start to build-up leading to tight knots at the base of the braids. This leads to hair loss & damage if the right process and products are not used when taking out the braids. On the average, after about 6 weeks the braid should be re-touched at the hairline. A term used in braiding which means the braids at the hair line should be taken out and re-braided to give a fresher new look. Use braid and scalp conditioners on your scalp on as-needed basis to combat dry scalp and avoid flaky scalp. It is important to cover your hair with a silk or satin scarf when going to sleep. This keeps your hair smooth, neat and avoids loss of natural oils. If you have problem tying your hair then get a satin or silk pillow case as they do not absorb the moisture needed in your hair. Put your hair up for your work out and activities. To maintain healthy hair, add leave-in conditioners such as Infuisum 23-diluted with a little water and add your braid sheen to it. Spray this on your braids on as-needed basis. When taking a shower, keep the hair covered with a silk or satin scarf to control the hair and then put a shower cap to avoid getting your hair wet. To combat frizz, mist the hair until slightly damp. In the palm of your hands add a little gel and smooth it over the braids in the direction they were braided. Cover with a silk or satin scarf until dry. For individual braids frizz, oil the scalp, moisturise with a no-rinse conditioner, and mist lightly with water. Cover with a silk or satin scarf until dry. Remove scarf and all are neat. For Cornrows frizz, mist your hair with water until it is slightly damp, then take a small amount of gel and smooth it over the cornrows. Tie the hair down until it is completely dry. For hot weather in summer, try hairstyles that are short and has no fuss. They are cooler to maintain in the heat. Cornrows are funky and easy to wear. They are dramatic, creative and stylish. To achieve a great style, create your own unique cornrow by adding all the other styles you find around with a design you have created and this makes it special to you. If the hair on your hair line is too small to be picked up when braiding, avoid breakage and apply a light gel hair cream to get a smooth baby hair look – good brand names include – Lets Jam (Soft Sheen Carson), Elasta QP Glaze etc. When removing braids, be gentle. Avoid being in a hurry. 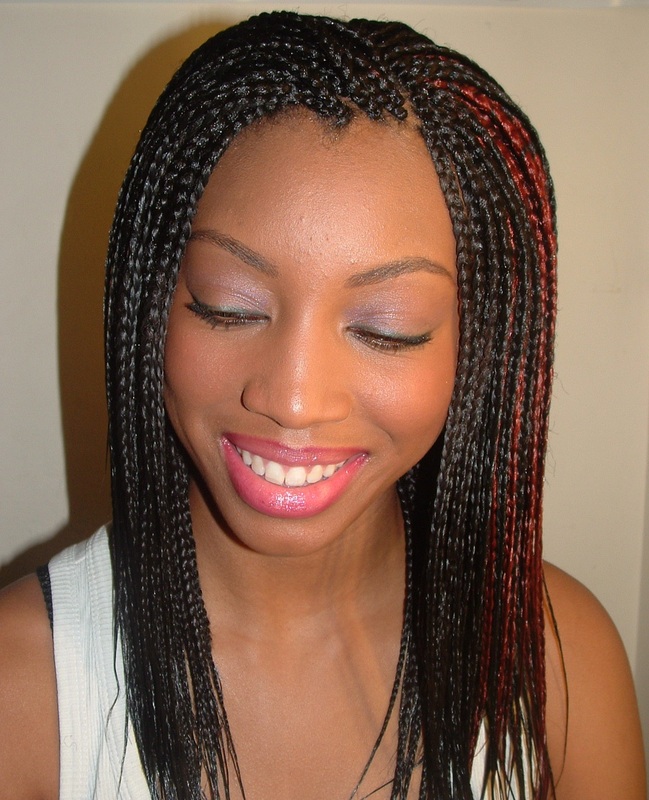 Set out a time and date to take your braids out in comfort or better still get the services of a professional braider. 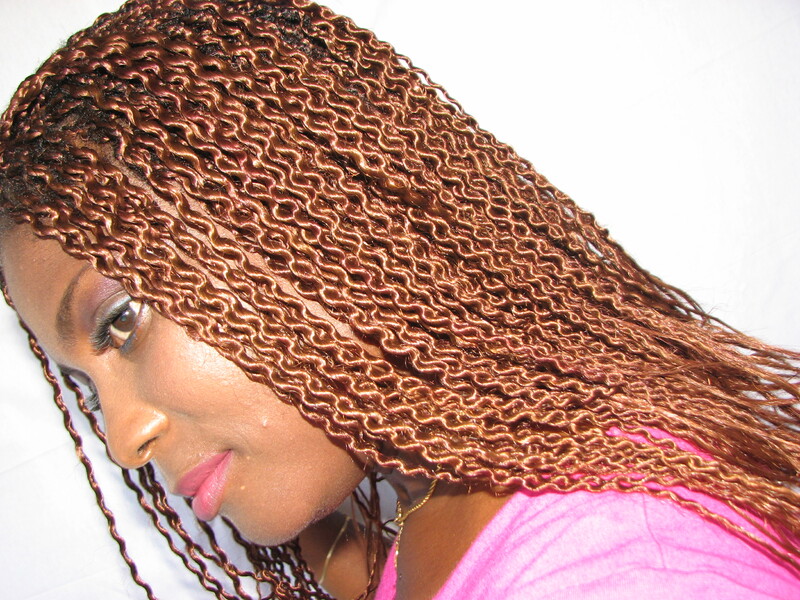 Spray the braids with good products that are aimed at helping to take out braids – some good names are – Un-braid by Better Braids, Ease out by African Pride, Unlocker by Isoplus etc. These products melt the knots that are formed at the end of each plaits due to product build up and dust from the atmosphere. Gather all the braids up in a ponytail. Take your braids down one by one and undo them. This will make removing your braids easier and less frustrating as you can gauge your progress. After taking out the braids, gently comb through with a wide-tooth comb. DO NOT WASH /SHAMPOO YOUR HAIR UNTIL YOU HAVE TAKEN AWAY ALL THE KNOTS IN YOUR HAIR. This is important as the knots lead to hair damage. Here at World of Braiding Salon, we offer you very personal one-2-one service. Our service is aimed at meeting the needs of high profile style conscious woman of class. These are professional women who have achieved their status and deserve good customer service to complement their achievement in life. 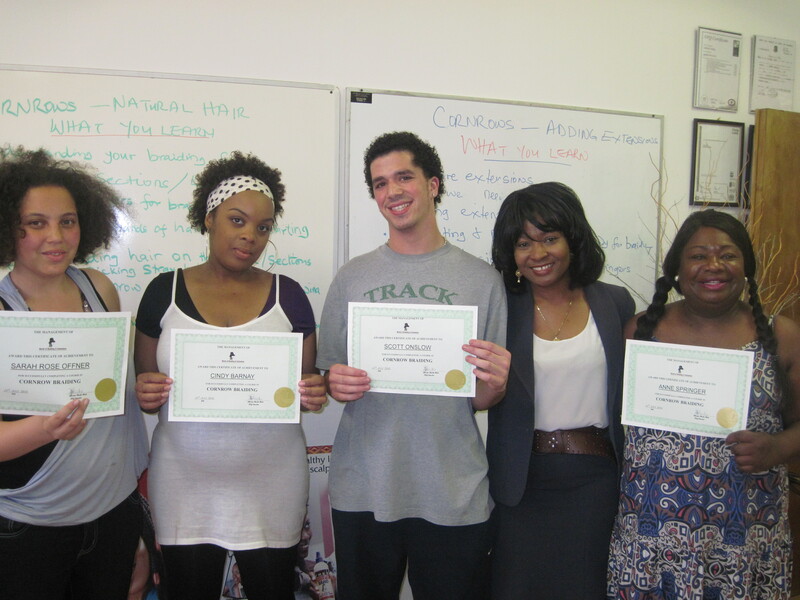 You have worked so hard to achieve your status in society and we are here to celebrate your success and walk with you. You deserve your success and you deserve to be pampered and spoilt. This is why we are here. To complement your success and make you feel good. Whatever the texture or state of your hair, we are here to help when you give us the chance to attend to your hair with professional flair and love. At World of Braiding, hair is our passion and we love all hair types so we are happy to give you the STAR treatment you deserve. Ours is a personal service which starts with private consultation to understand your natural hair type, your face type and lifestyle. A clear understanding of these will then help us to suggest suitable hair style options to target these needs. As your hair beauty doctor & consultant, we will make recommendations on the best hair quality hair extensions and style to work with to achieve the best results. A major part of our service is the state of your natural hair. We are concerned about the health of your natural hair. We believe in taking very good care of your natural hair while getting the most glamorous looks you ever imagined. For this reason, we work with your hair using the best hair products, suggesting healthy life styles regimes such as foods, exercises etc. At World of Braiding & Extensions we guarantee you a glamorous and beautiful look. Come to our Braiding studio and get the star treatment of glamour that you deserve to look like Cheryl Cole, Rihana, Beyonce or Paris Hilton.